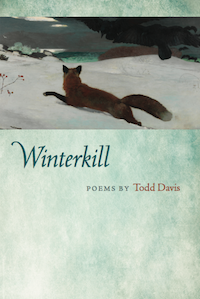 Todd Davis’s book of poems, Winterkill (Michigan State University Press, 2016), has been named a finalist for the 2016 Foreword INDIES Book of the Year. 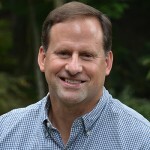 Foreword INDIES Book of the Year Awards honor the Best Books from Independent Publishers. Finalists for the Foreword INDIES represent some of the best books from non-Big 5 publishers and authors. Finalists move onto judging by librarians and booksellers, and winners will be announced June 24.